4X4 (Maruti Gypsy, Tata Safari Storme) vs AWD (Mahindra XUV500, Jeep Compass) SUVs: Who should buy what! SUVs are slowly but steadily becoming a rage among Indians. Most people now want a vehicle with high ground clearance (the state of our roads seem to agree) and good road presence. SUVs fit the bill perfectly, which explains their growing popularity. What most people don’t know about various SUVs is the differences in their drivetrain systems. Many consider AWD (All Wheel Drive) to be the same as 4WD (4 Wheel Drive) or 4X4 system, which actually is not the case. Whether you should get a 4WD or an AWD vehicle depends mainly upon your usage pattern. Below, we have categorized different vehicles with the purpose they serve. Take a look and then decide what’s best for you. This category is for all the mud pluggers out there. If you have a thing for off-roading and feel at home stuck in a slush pool, there are many vehicles built for serious mud nuts like you. 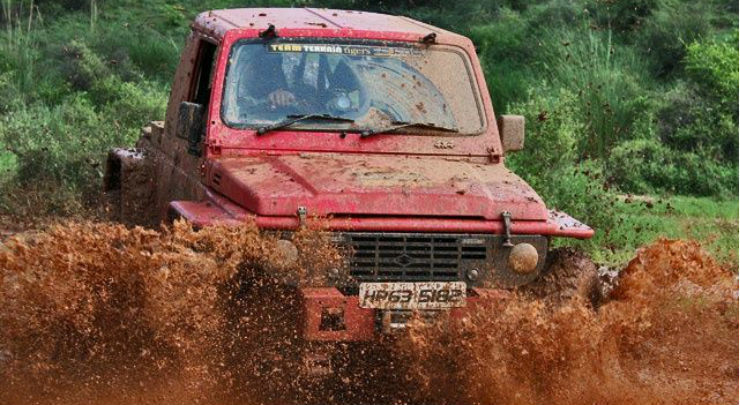 Maruti Suzuki Gypsy, Mahindra Thar and Force Gurkha are the top picks in this category. While these vehicles may not be very practical for day-to-day usage, they offer unmatched off-roading ability with their low weight and efficient 4X4 systems. Do note that the Maruti Gypsy will soon go out of production. If you want a good family car along with some off-road usage, this is the category for you. SUVs like the Renault Duster AWD and Jeep Compass 4X4 (just branded 4X4, not exactly one) are a good choice if most of your usage will be limited to tarmac. Occasional wild trips can be handled too but that should be taken casually. You can’t really go hard-core off-roading with these cars as they lack proper 4WD mechanism (low ratio transfer case etc). 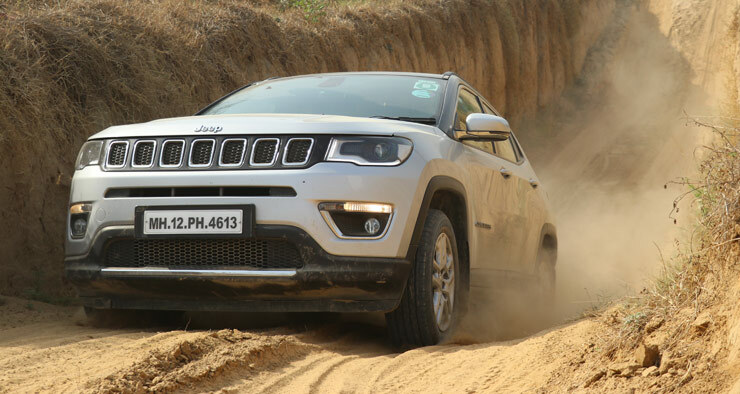 A much more capable Jeep Compass – in the form of the TrailHawk variant – is coming to India early next year. Want more space than a 5-seater SUV? Not much of a fan of mud splashing? You have reached the right place. This category offers proper big SUV manners while compromising on off-road prowess. Which doesn’t mean that they have developed baby feet. They can take you to places where regular cars won’t dare to go but don’t expect them to scale mountains for you. Tata Hexa and Mahindra XUV500 are the best options in this category. 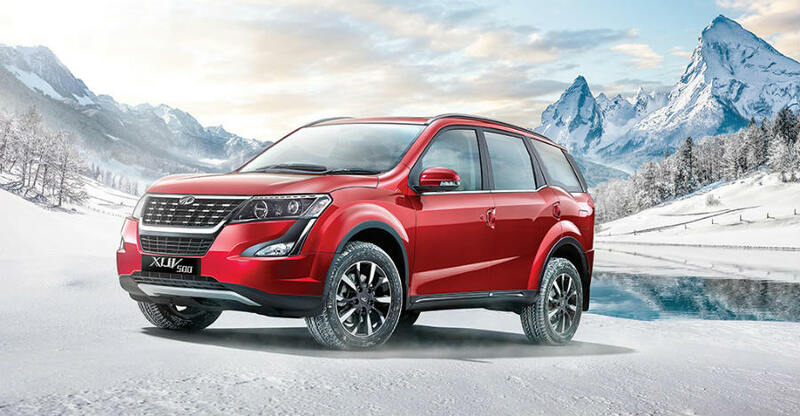 The Mahindra XUV500 recently got a facelift, which added both power and torque. The Mahindra XUV500 and the Tata Hexa are available with automatic gearboxes too. So you have a family to look after, but that off-roader inside you refuses to die out, then we have exactly what you need. Among India’s most popular SUVs, the Mahindra Scorpio and Tata Safari Storme are the right picks for you. 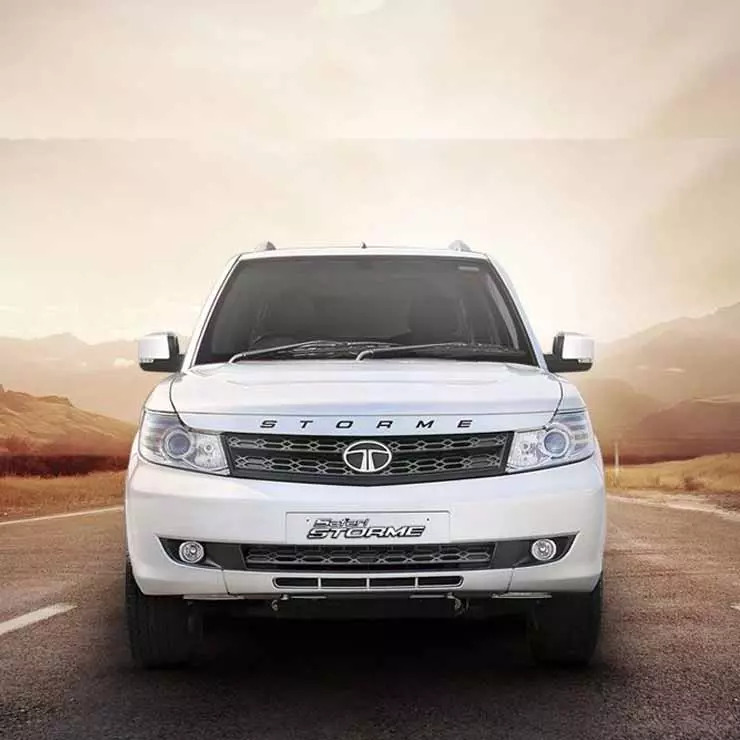 The Tata Safari Storme offers a 2.2-litre turbocharged diesel engine with 154 Bhp-400 Nm, and a four-wheel drive transfer case with low and high ratios. Both the Scorpio and Safari Storme now offer a high level of comfort, can cruise on the highway all day and go off-roading when you decide its time. These SUVs come with some proper off-roading hardware and wont let you down in case you are stuck in a mud rut. These are the true blue SUVs with a ‘throw it at me’ kind of attitude. 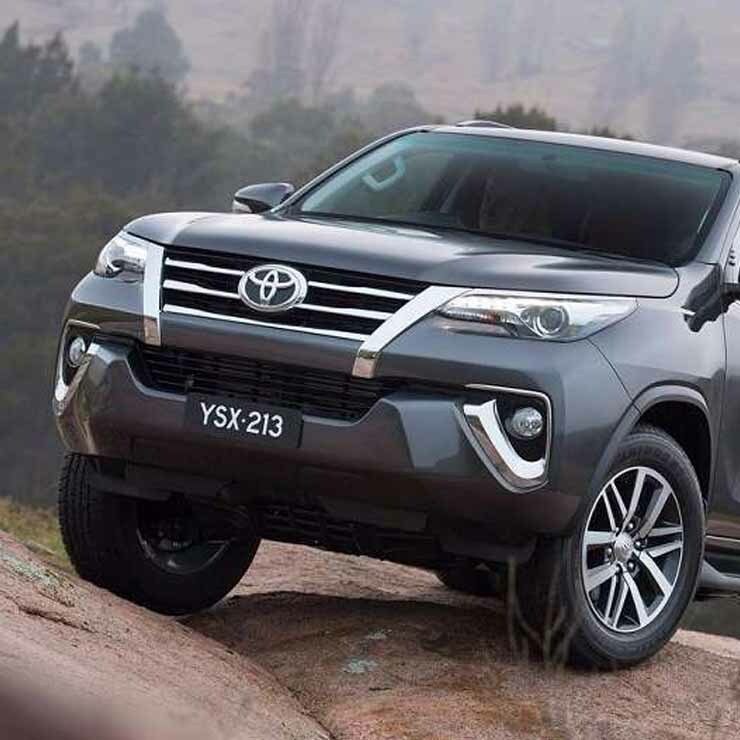 Options in this category include the Toyota Fortuner and Ford Endeavour among others. They can be your school/grocery run buddy, highway mile munchers or a formidable off-roading partner. With all kinds of hardware like low ratio transfer case, differential locks and many other features, don’t expect them to balk when you show them a path less taken. These cars offer amazing levels of comfort and can easily take the bashing when you want. Though they cost a premium, these cars are truly worth it.